Where? 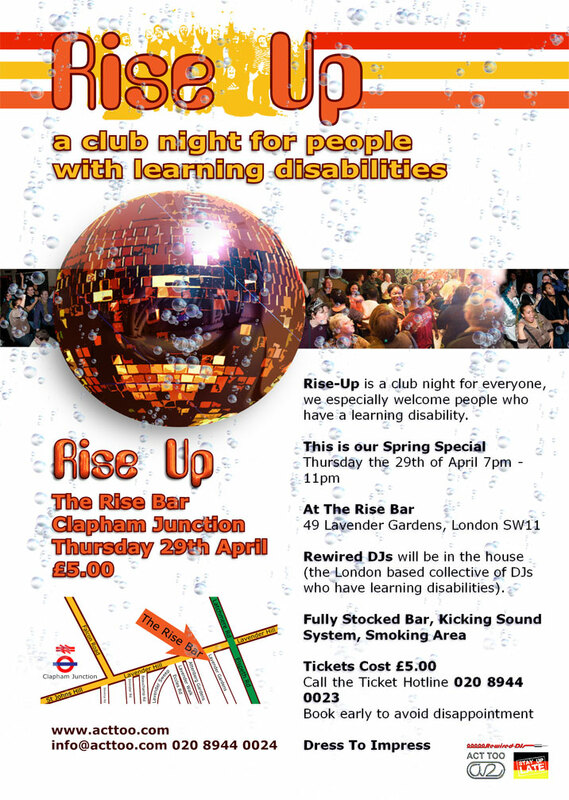 – The Rise Bar, 49 Lavender Gardens, Clapham Junction, London SW11. How? – To book tickets please ring 020 8944 0023. Tickets cost £5. This is a club night for everybody to enjoy and is open to all.